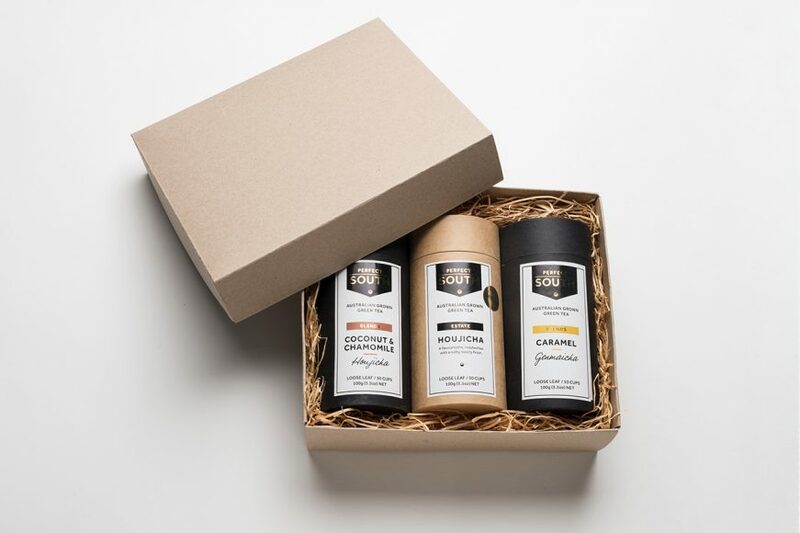 Pick your own selection of any three teas from our range and create the perfect gift box for the tea lover in your life. Your selected teas will arrive carefully packed into a recycled kraft gift box and we’ll lovingly wrap them up with ribbon and a gift card. Each canister contains 100g of tea for about 40-50 cups of tea.